NFL has released their official Windows 10 app. 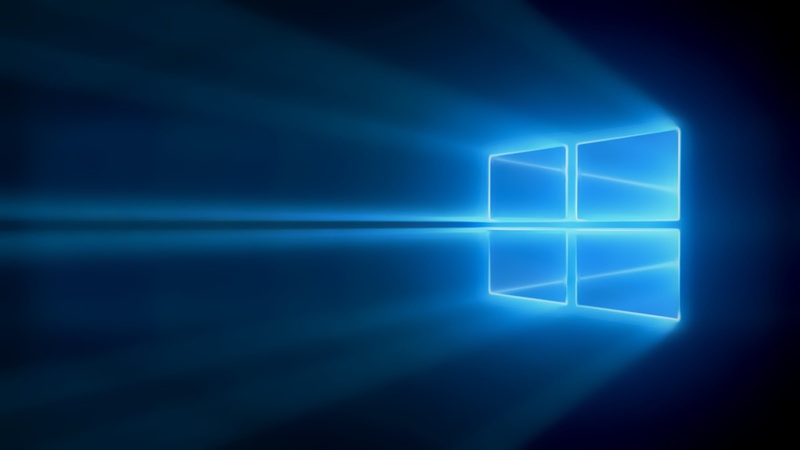 NFL on Windows 10 is your ultimate live game day companion. Track your favorite teams and Fantasy players with personalized notifications as big plays happen on the field and never miss a moment with in-game highlights from around the league, all on-demand. Dive deeper with Next-Gen Replays - an all new way to analyze the big play with an interactive 3D virtual field powered by Next Gen Stats. Experience the evolution of NFL game day on Windows 10! View Next-Gen Replays with an all-new interactive field view - view the play from 3 different camera angles, select players to see their stats and break down the play in slow motion. NFL.com Fantasy integration lets you track your Fantasy matchup for all your NFL.com fantasy leagues. Game Day notifications keep you informed whenever your favorite team scores. Track live game stats and scores from around the league with in-game highlights moments after the play happens on the field. Follow your favorite team's latest highlights and in-depth analyst opinions. 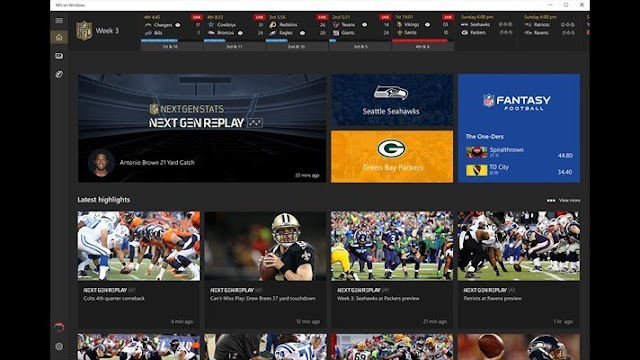 If you want to get the NFL Windows 10 app, head over to this link.